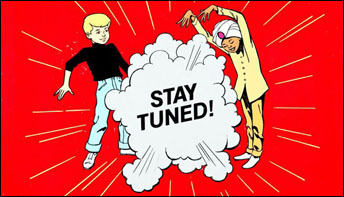 Hanna-Barbera’s original Jonny Quest animated prime time series is a classic and its characters are iconic – and yet there are still things to be discovered about it. 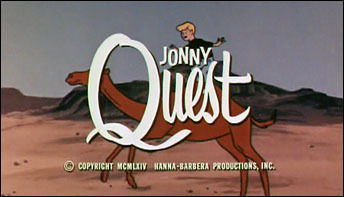 Jonny Quest is such an iconic concept that it has spawned several animated revivals, a long running comic book series as well as numerous parodies. 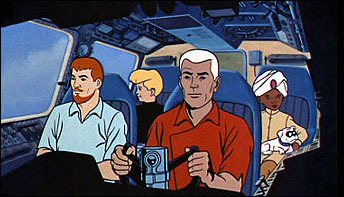 “Animation, of course, has a brilliant future depending on how it’s handled,” said artist and animator Doug Wildey in 1973, reflecting upon his time on Hanna Barbera’s Jonny Quest. 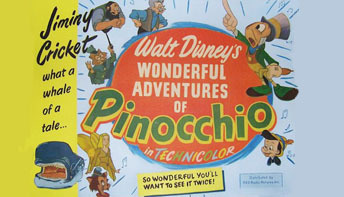 Gilliam and Pinocchio. 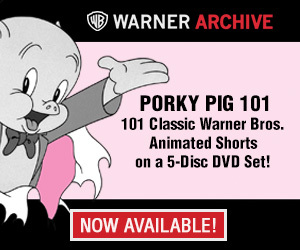 In the Guardian newspaper April 27, 2001, filmmaker and animator Terry Gilliam was asked about what he thought the ten best animated films of all time were…. 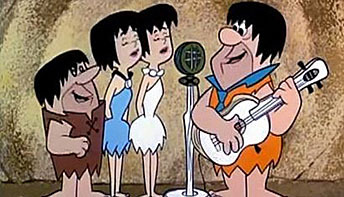 The Musical Flintstones. In 1988, The Screaming Blue Messiahs, a punk/new wave rock group, released a single titled “I Wanna Be A Flintstone” (peaking at number 28 on the charts)….